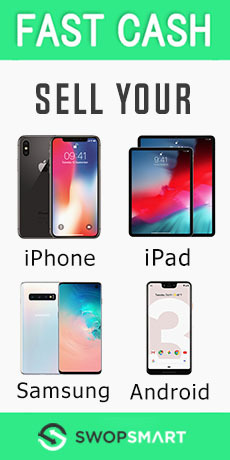 Selling your iPhone? 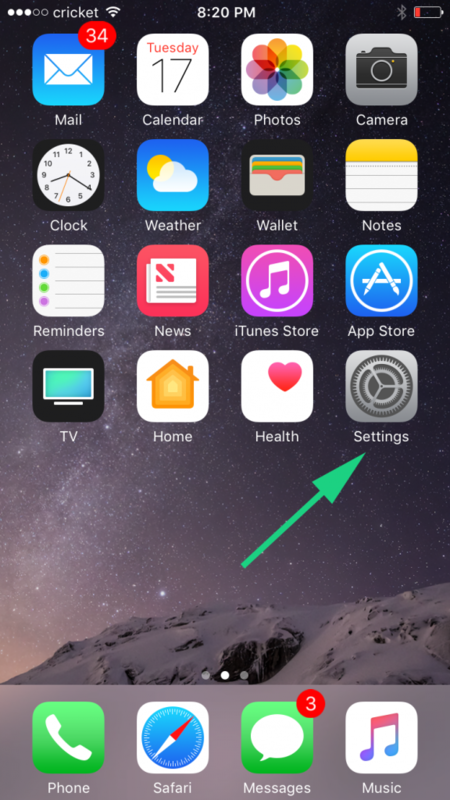 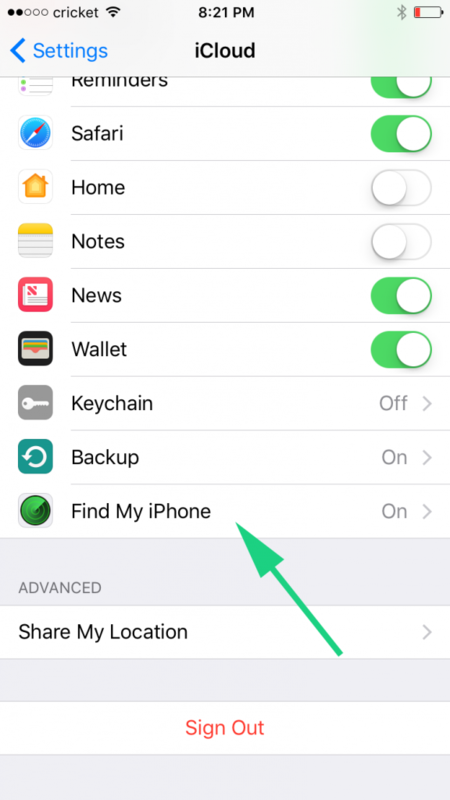 Make sure Find My iPhone feature is disabled! 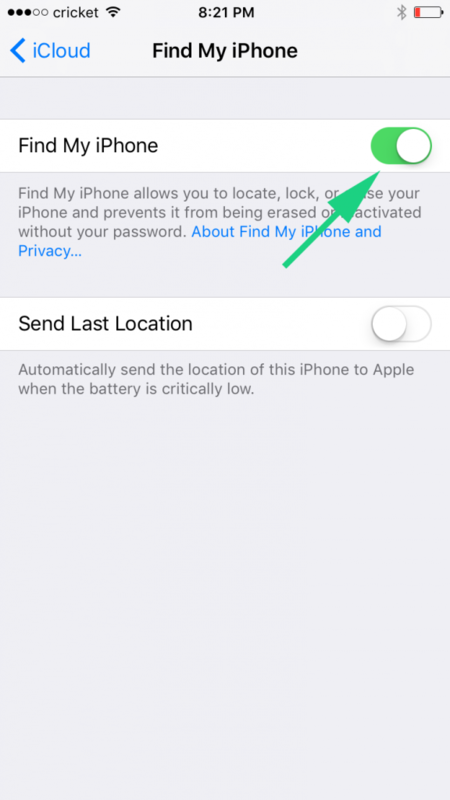 The Find My iPhone feature was developed for your protection in case your iPhone gets lost or stolen. 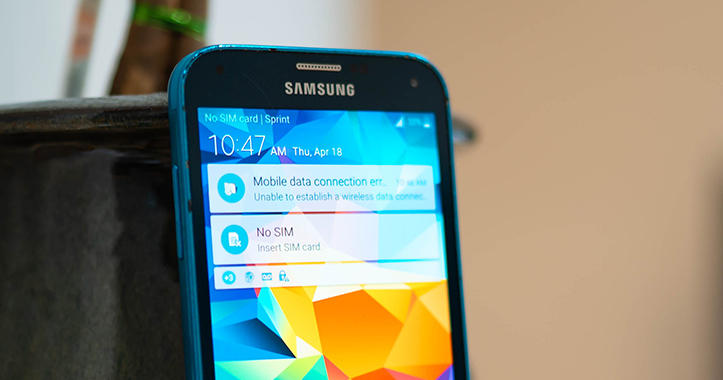 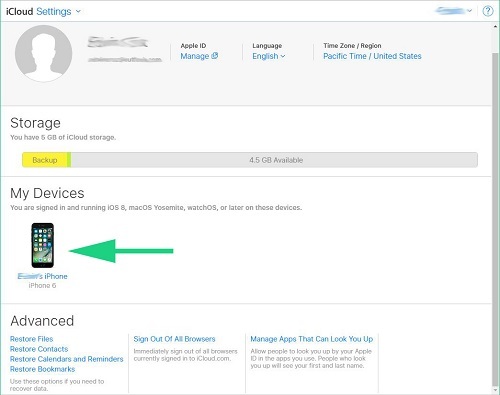 Because of it’s strong security, its impossible to get into the phone while this service is enabled. 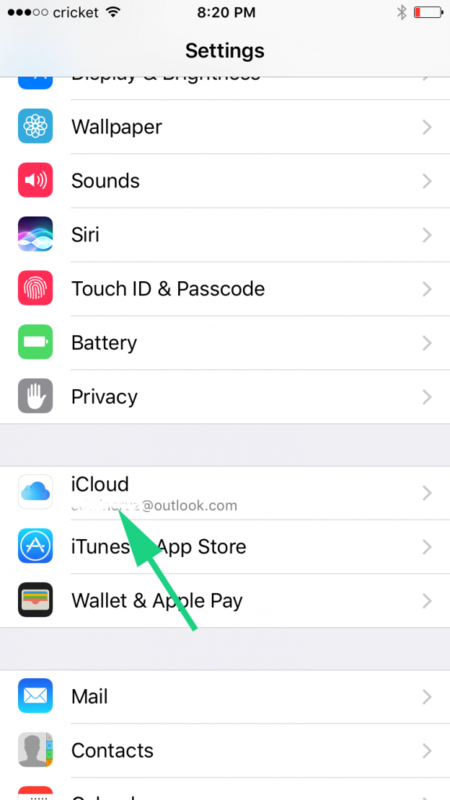 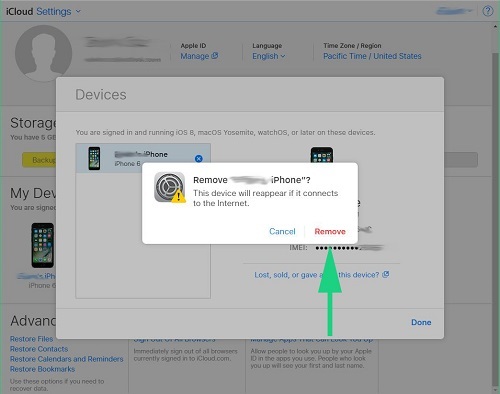 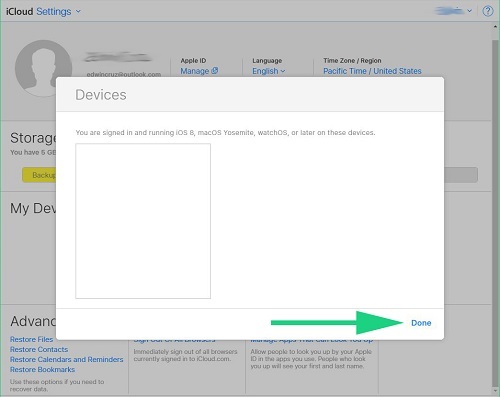 Once this feature is activated, the device gets linked to the owners Apple ID account. 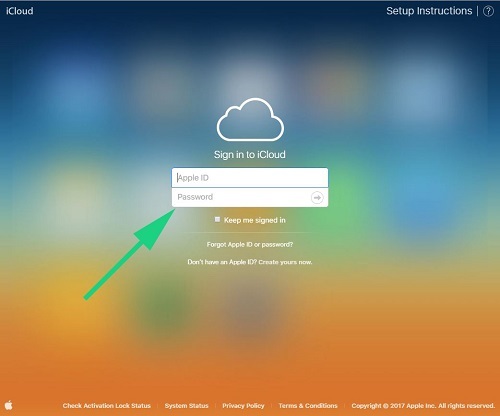 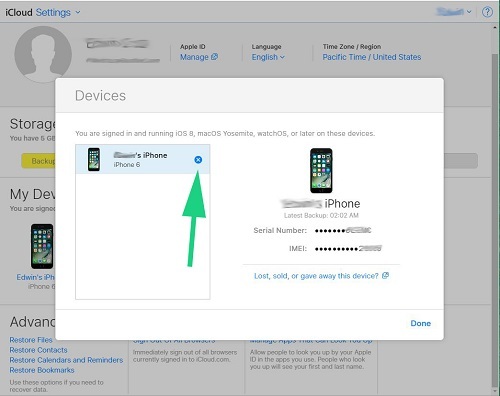 The owner can then log in to iCloud.com where they can track their lost or stolen device. 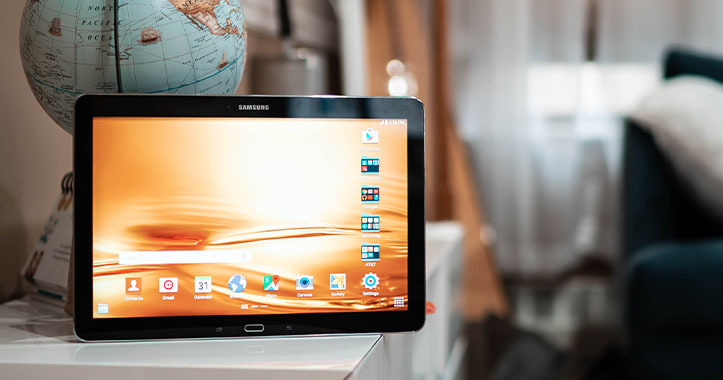 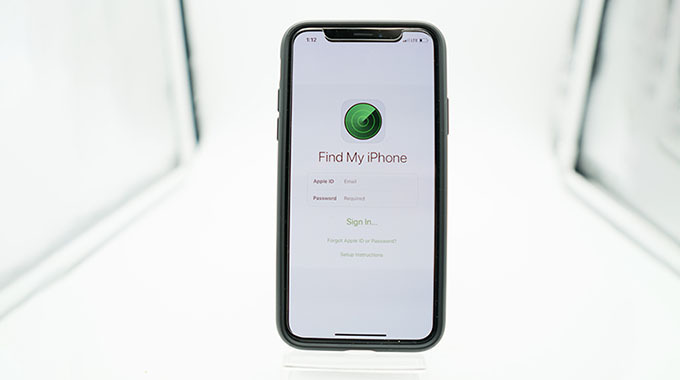 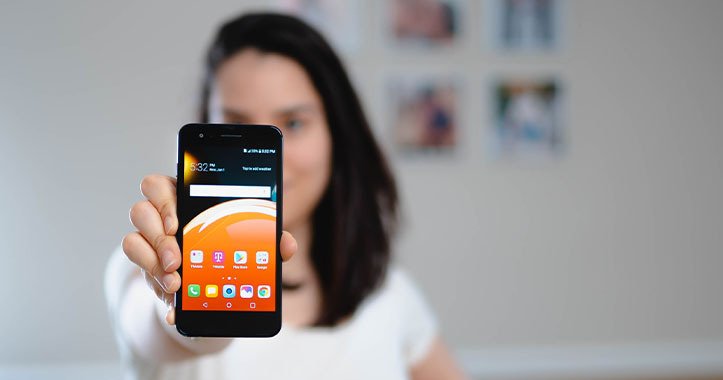 Once logged in, the owner will be able to locate the device, lock the device, wipe all user data and even send messages to the iPhone. 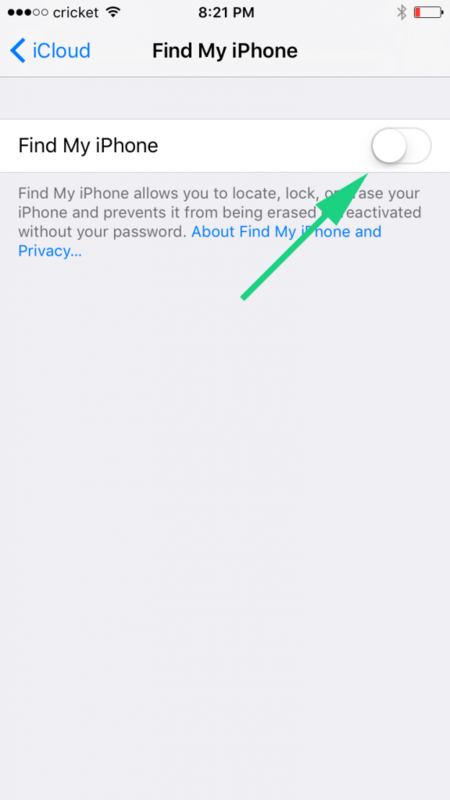 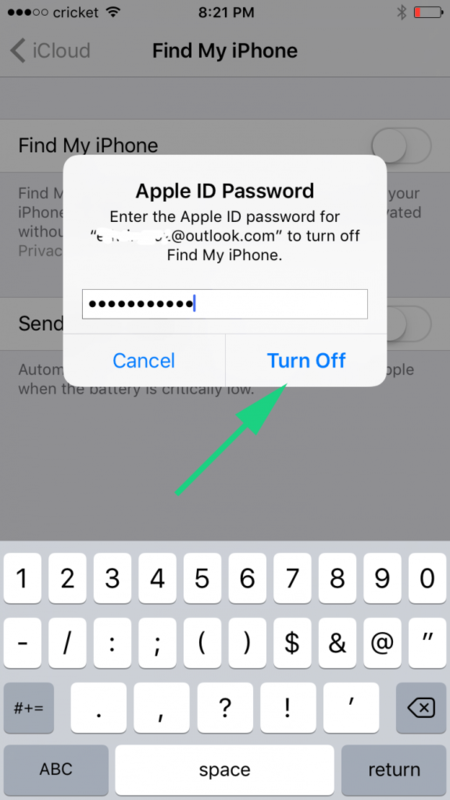 Find My iPhone cannot be disabled without the owners apple id account email and password. 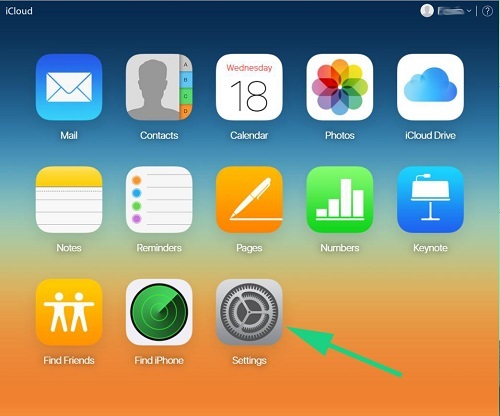 Because of this, turning of the find my iPhone before you sell your device is a must! 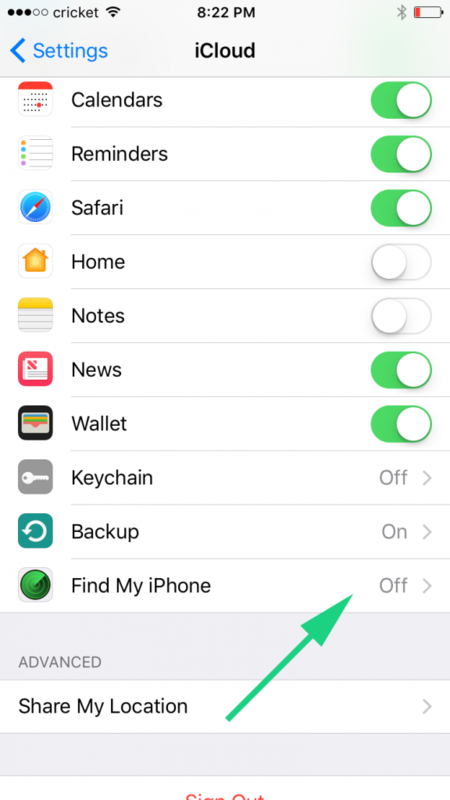 Find My iPhone is now off on the selected device.